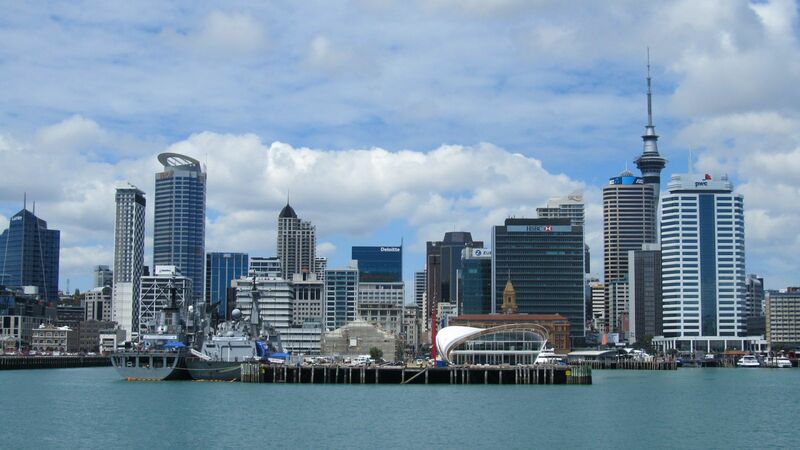 Auckland is nearing the end of its most successful cruise season, having welcomed dozens of international ships and millions of dollars in visitor spending over the 2018-19 peak. By the end of April, Auckland will have hosted 39 different cruise ships which will have made 110 visits since the start of the international cruise season in October. This is a 20% increase on the number of visits made during last year’s record period and will have resulted in more than 200,000 passengers visiting the city. Cruise Lines International Association (CLIA) Australasia Managing Director Joel Katz said the current season was likely to challenge visitor records set in recent years. Despite its success, Mr Katz said Auckland would not be able to maintain growth in the future without improving its berthing facilities. “Restrictions on the length of ships that can be accommodated at Queens Wharf are hampering New Zealand’s cruise industry and threatening future growth,” Mr Katz said. “Auckland will find it increasingly difficult to cater to new ships joining the world fleet without improving its facilities, a problem that will have flow-on impacts for other destinations around the country. Last financial year New Zealand’s cruise industry injected NZ$491 million into the national economy, supporting 9,100 jobs.